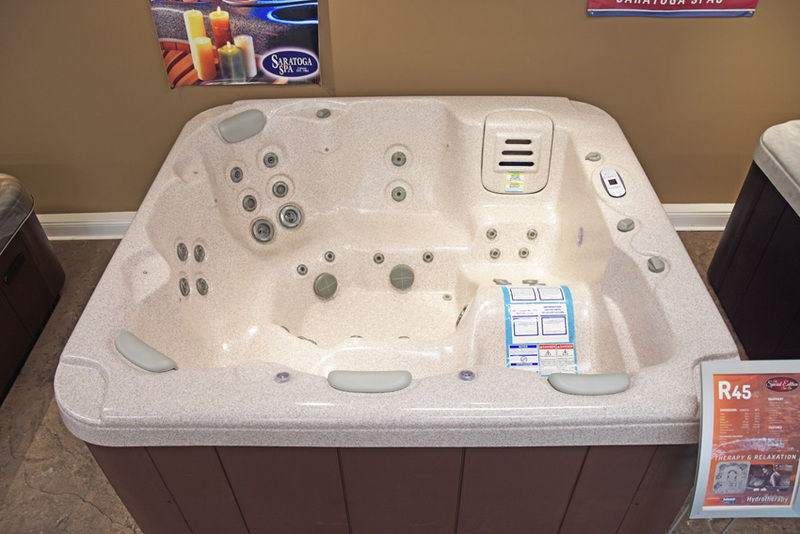 Spa features top loading skimmer, footwell spa drain, Saratoga LED lighting, slide valves, 7/3/2 warranty and more. Custom circulation cycles, TriLayer spa shell, LED waterfall, MultiWeather cabinet, deluxe spa cover, DuoTone jet accents and more. 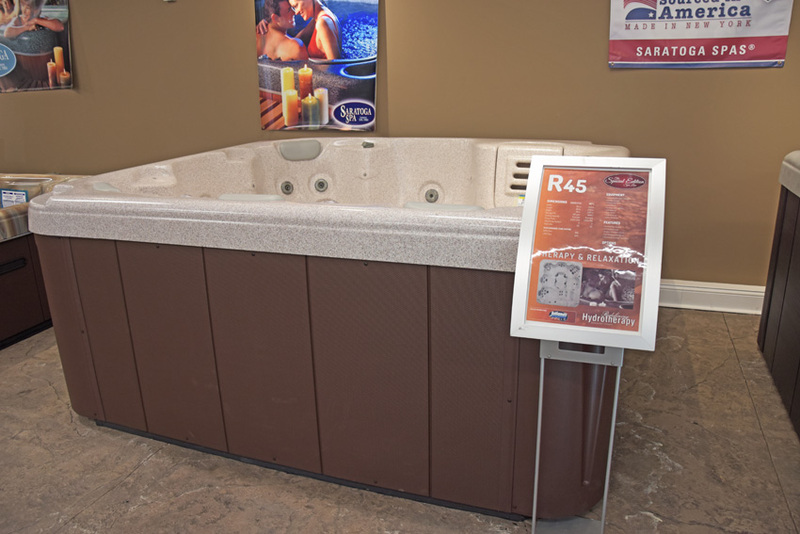 Saratoga Spas® offers Special Edition models that provide a strong value to price. They are models that offer a great balance of size, therapy and special features as part of their standard design. Copyright Juliano's Pools. 2019 - All Rights Reserved.